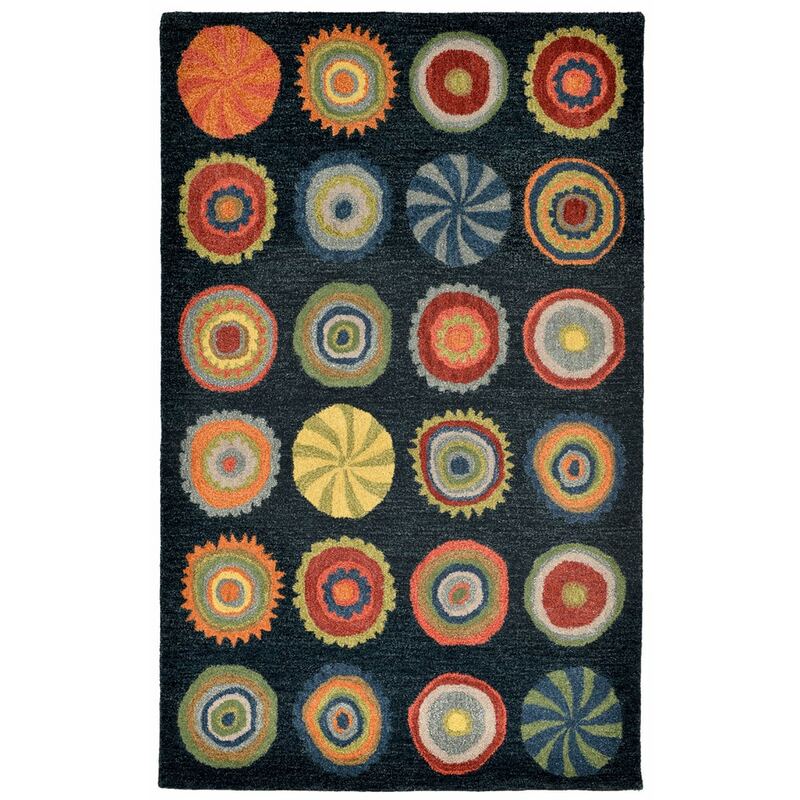 Maneck Inca Collection 'Pop Circles' Indoor Rug Pop Circles - Denim / 42"X66"
Pop Circles - Denim / 42"X66"
Transitional simple design is brought to life with a sophisticated palette making these rugs an easy design option. Luxurious 100% Indian Wools are Hand Tufted by Artisans to create these rich and harmonious rugs. Unique over twisted yarn adds surface texture and makes these rugs soft underfoot.